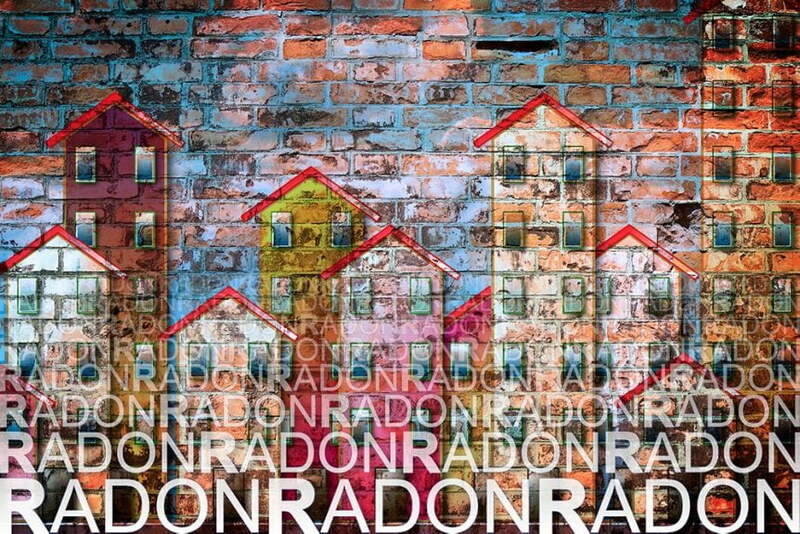 Concerned about radon? A radon test is an inexpensive and simple way to bring you peace of mind – for both an existing home or a prospective purchase. Radon is an invisible and odourless radioactive gas that’s released from the ground thanks to radium (which comes from uranium). Radon build-up can occur in any home, regardless of age or how well it’s maintained. Virtually every home in Canada and the US has some radon. But the levels vary from house to house, even if they’re situated next door to one another. Radon can occur anywhere, but higher levels are typically found in areas that have a higher concentration of uranium that naturally occurs in the soil. High levels of radon increase your risk of developing lung cancer. Almost 90% of lung cancer deaths are caused by smoking. Radon exposure is linked to approximately 16% of lung cancer deaths in Canada and is the second leading cause of lung cancer for smokers, says Health Canada. It’s estimated that a non-smoker exposed to high levels of radon over a lifetime has a 1-in-20 chance of developing lung cancer. That estimate increases to 1-in-3 for a smoker exposed to high levels of radon over a lifetime. Radon can build up over time to the point when it becomes a serious problem. 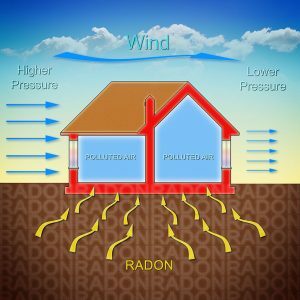 Your home’s radon levels depend on three main factors: 1) The amount of uranium in the ground; 2) The number of entry points into your home; and 3) How well your home is ventilated. There are two common types of radon tests – a 48-hour presence test and a more comprehensive 90-day test. The 48-hour test is the first step, as it will indicate if there’s a significant presence of radon based on a reading of the levels within the home. 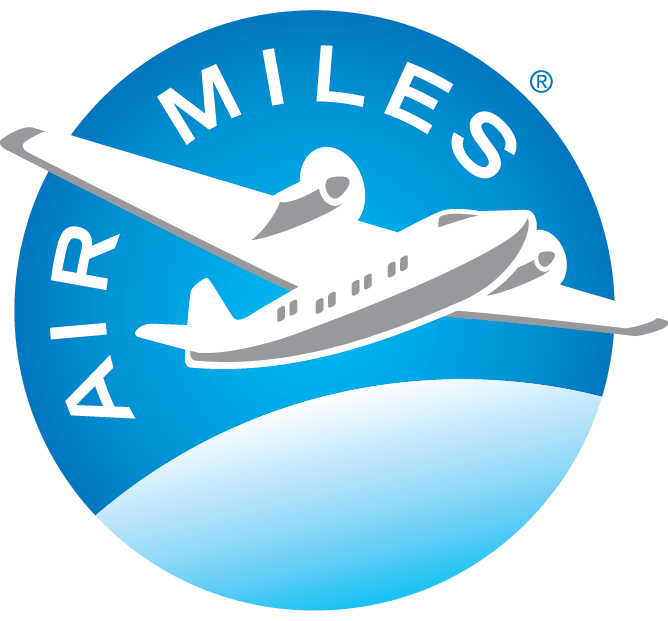 The homeowner will then know whether mediation is required (around the 200-2,500 level range). If so, the next step is to run a 90-day test. And, of course, the higher the detected levels of radon, the quicker the issue needs attention. While there are several ways to reduce your home’s radon level, including increased ventilation and sealing of radon entry points, these solutions are often not as effective as active soil depressurisation (ASD), typically performed by a contractor. Have questions about radon testing or any of our inspection services? Answers are just a call or email away.